Dect/GSM Cable. EasyDisconnect with 60 cm cable to 2.5mm - 3 Pole jack plug. 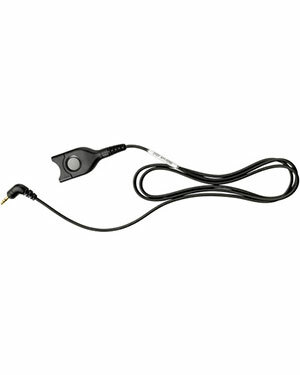 To be used when converting the office headset for use with a Dect & GSM phone featuring a 2.5 mm - 3 pole port.